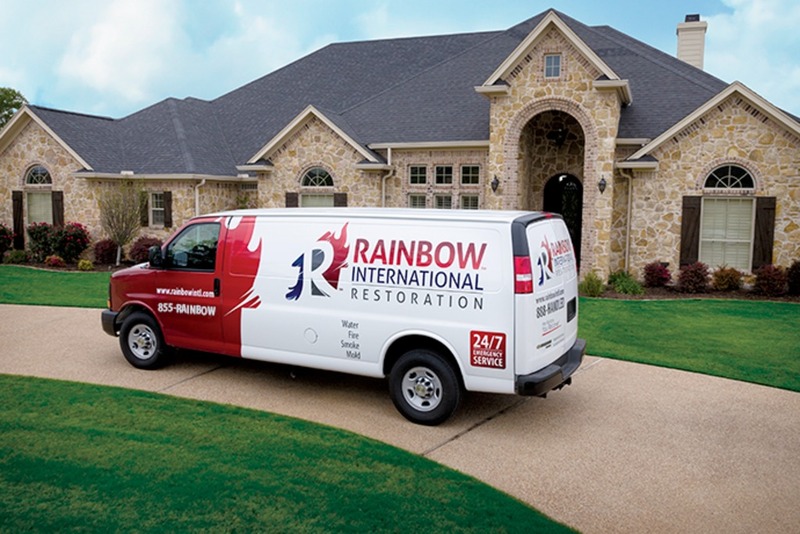 Established in 2015, Rainbow International Restoration of Shoreview offers home restoration, commercial restoration and carpet cleaning services through the 7 county metro area. We are a fast growing company in the Twin Cities offering a great opportunity to grow. We are on a mission to improve the lives of not only our customers, but also our employee family members. Rainbow International hires people who set high standards for themselves and want to "Live RICH" with a team that values Respect, Integrity, with Customer focus, while Having fun in the process. We want you on our team! 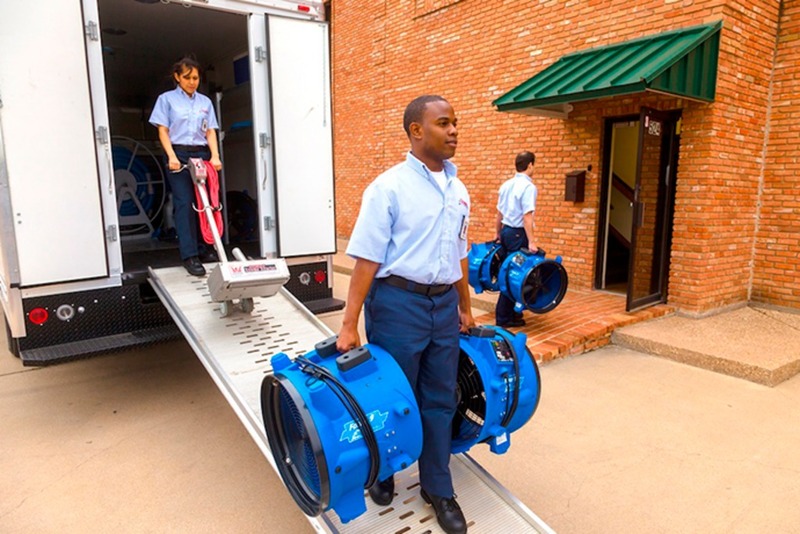 As a restoration technician, you are a key team member responsible for the restoration of houses and businesses that have been damaged by water, smoke, fire, debris or other methods of damage. Exemplifying our code of values, you show respect and courtesy to all customers and employees. Benefits: Include 401K, Paid Holiday and Vacation time, Company bonuses.